Andrews, 36, has occupied the lead role at Lakewood’s community-centered nonprofit organization since 2011. During his tenure, LakewoodAlive has enjoyed robust growth in nearly every facet of the organization. In particular, the Housing Outreach Program, led by Housing & Internal Operations Director Allison Urbanek, has made significant strides towards ensuring all Lakewood residents live in healthy and safe homes. 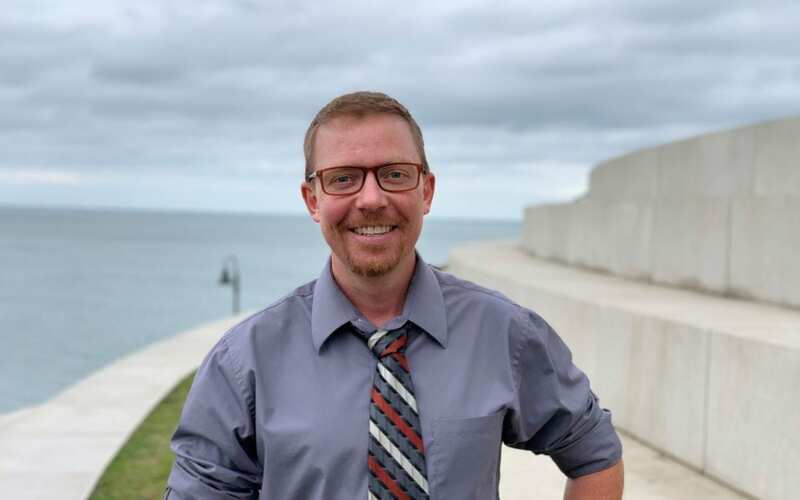 Prior to LakewoodAlive, Andrews served as Director of Development and Marketing for Detroit Shoreway Community Development Organization after graduating from Cleveland State University with a Master’s Degree in Urban Planning, Design, and Development. LakewoodAlive’s Ian Andrews at the Lakewood Summer Meltdown. During Andrews’ first several years at the helm of LakewoodAlive, notable accomplishments include saving two boarding houses from demolition, coordinating the Cleveland Orchestra Residency Program, overseeing a community-led master plan for Kauffman Park, and working with Urbanek and the board to not only grow Housing Outreach services in significant ways across the city, but coupling housing and commercial reinvestment to make LakewoodAlive the city’s nonprofit community development corporation. More recently, LakewoodAlive completed the Warren Road Beautification Project in partnership with the City of Lakewood and Cuyahoga County, which resulted in a new public art mural, bus shelter wrap, bike lanes and planter boxes in Downtown Lakewood, and launched plans to implement the Lakewood Tool Box, a tool-lending library, next spring. 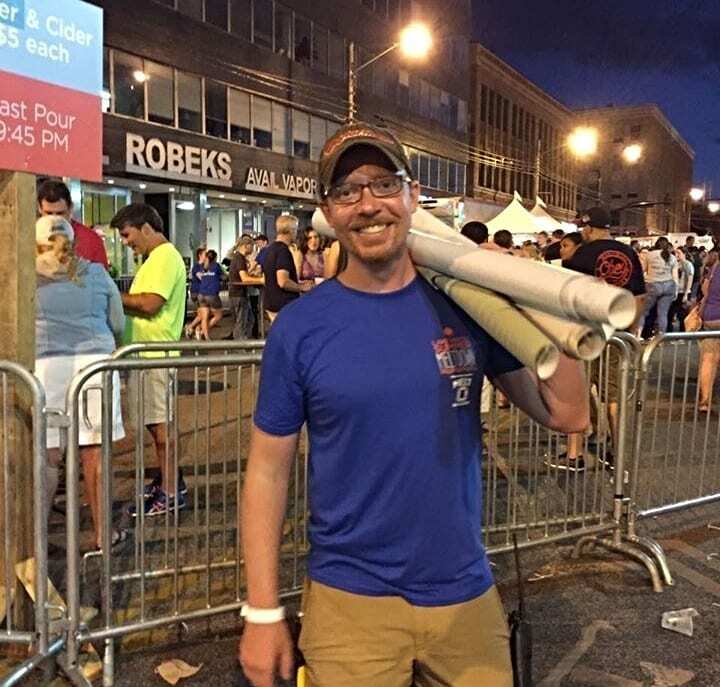 In addition to Andrews, Sean McDermott – a Lakewood resident and civic leader, longtime LakewoodAlive volunteer and former LakewoodAlive board president – also was selected to Crain’s 2018 Forty Under 40 class. McDermott currently serves as Chief Planning and Design Officer for Cleveland Metroparks. Andrews, McDermott and fellow honorees comprising the 2018 class will be profiled in the November 19th issue of Crain’s Cleveland Business and honored at Crain’s annual Forty Under 40 Awards Reception the same day at the La Salle Theatre in Cleveland.